Full Product List to see full size & pricing chart! 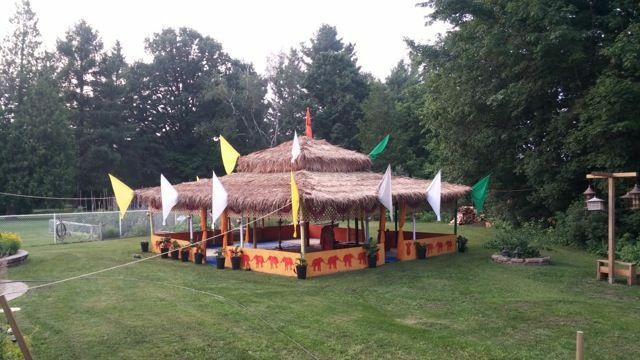 Bamboo Poles Gallery for more pictures of our poles! 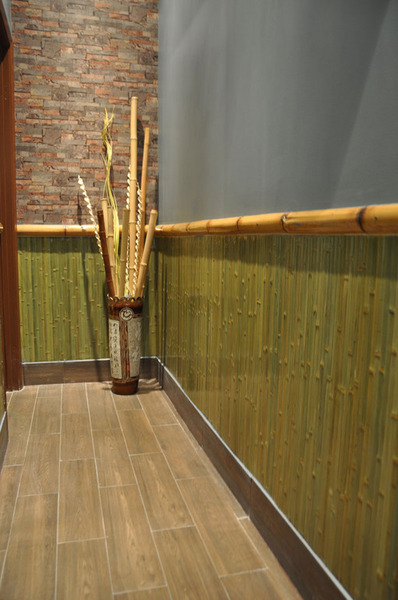 Carrying the largest selection of high quality bamboo poles in the GTA, Bamboo Toronto is sure to have bamboo poles suited exactly for your needs. 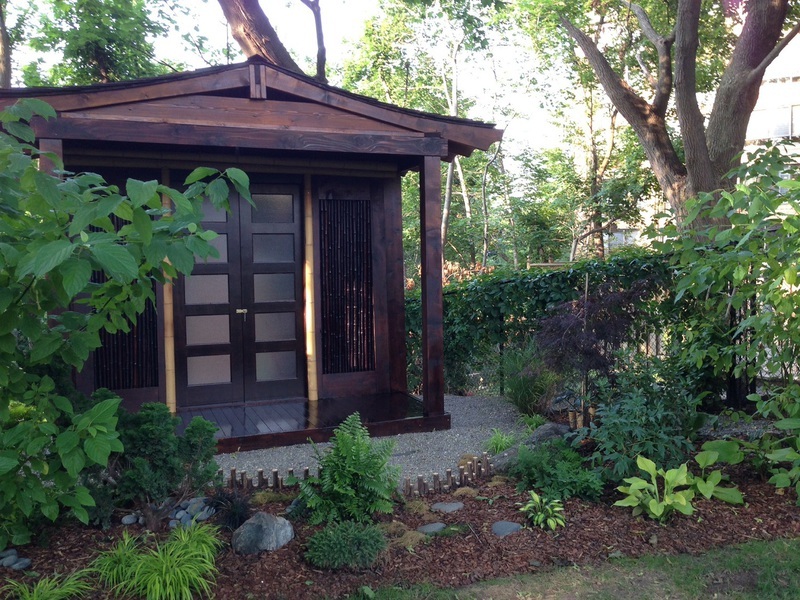 We carry sizes from 1/2''D to 6''D and from 6'L to 12'L. 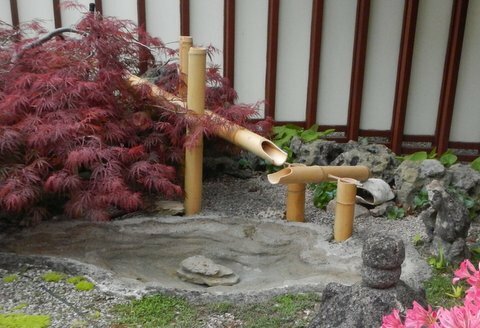 They can be used to accent your garden, cut apart for crafts projects or put together to assemble structures - the possibilities are endless. 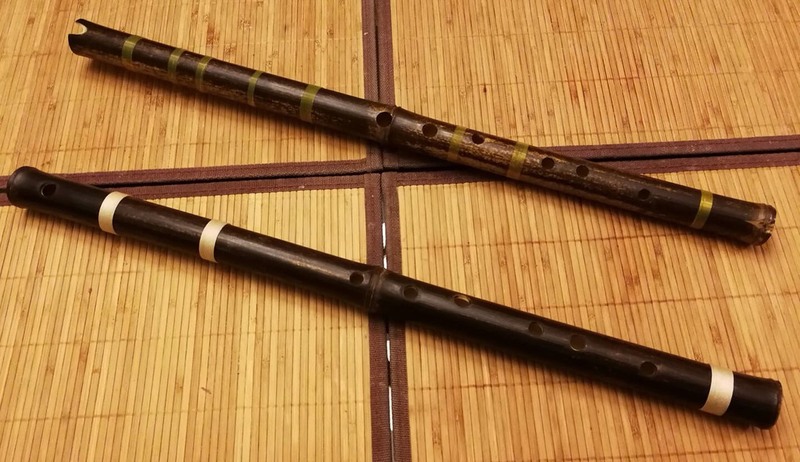 Bamboo Toronto only stocks the best quality bamboo poles harvested from the forests of southern China. 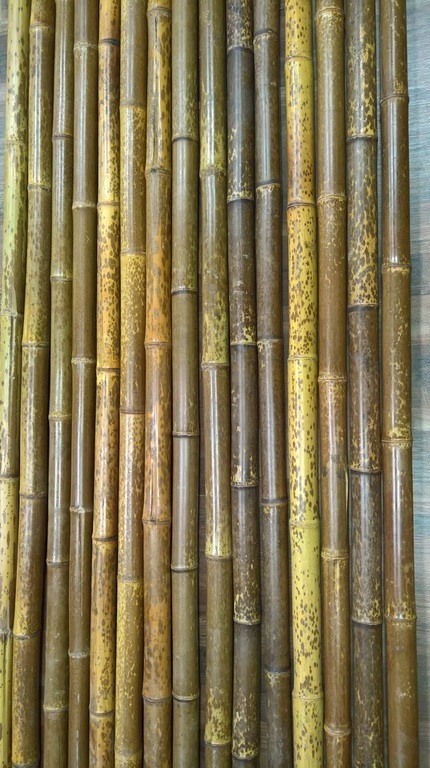 Buy bamboo poles and bamboo stakes from our convenient Toronto location today! 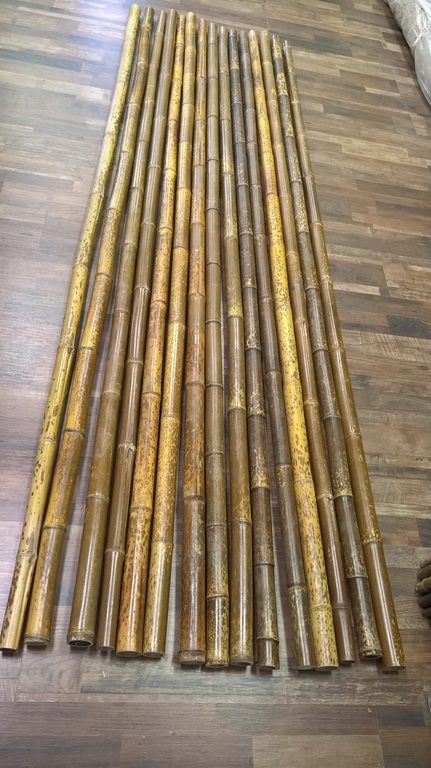 Buy huge selection of bamboo poles from our Toronto location. 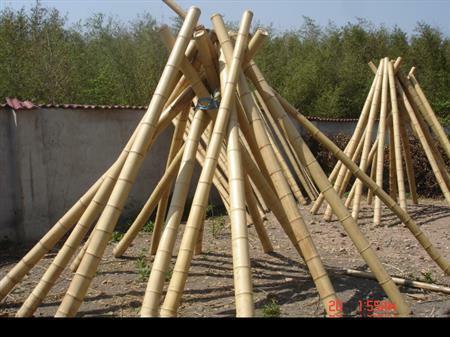 High quality bamboo poles harvested from organic bamboo farms in Southern China. Sizes from 1/2''D to 6''D, and 6'H to 10'H.